The internet is the place to go when you’re after free samples, but no one wants to pay shipping, right?? 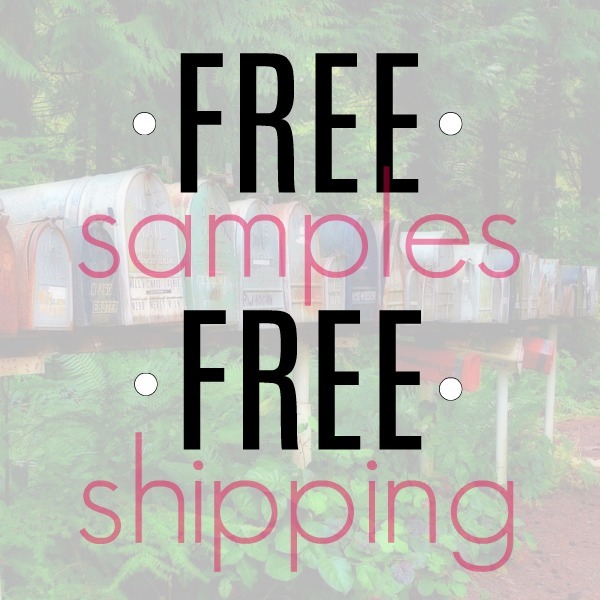 I’ve rounded up my favorite free samples with free shipping all in one spot here below! Don’t mind paying shipping? Check out my entire list of free samples by mail here! Before the internet, free samples were hard to come by. Brick and mortar retailers had the upper hand, not having to compete with eachother nearly as much as they do now. Now that there are so many more places to shop other than physical stores they have to entice you in other ways. With pop up shops, online shopping, Facebook marketplace groups and more, everyone is trying to get that last dollar of yours and wants (maybe even needs) your loyalty and last dollar. For this reason, free samples have become more abundant and are more readily available than ever before. I’ve included my favorite free samples with shipping, as well as more free samples in the mail that have a small shipping cost, because so many of those are higher value but very low shipping costs for pretty good sample kits as well. The first freebie that I love (and my readers all love!) is Free Kindle Books! I personally update this list daily. You’ll find free cookbooks, free children’s books, free books on motivation and self help. And, you do not need a Kindle to read these, any tablet can download these! Head here to download the app that allows any tablet to get these books. 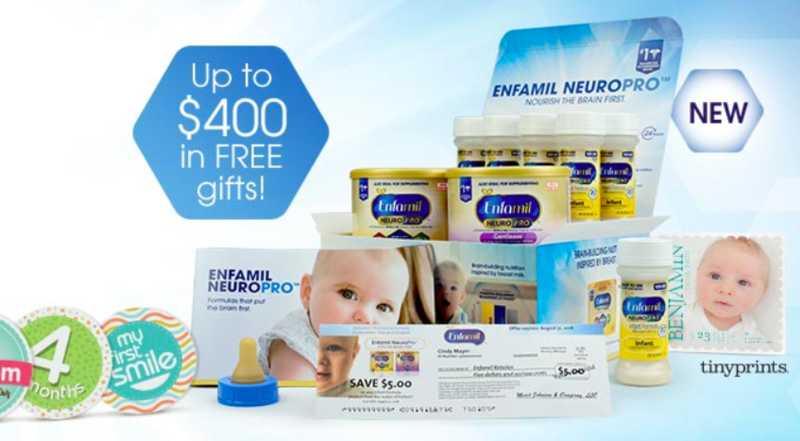 Enfamil and the other baby companies offer some of the best free samples in my humble opinion! They give free baby bags, free formula samples, free checks to go towards baby formula and so much more. 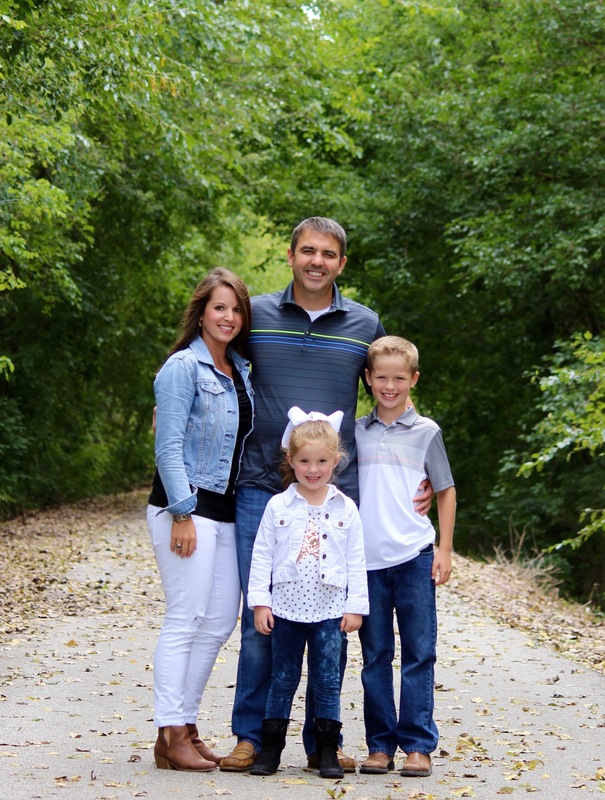 Planning on making an Amazon Baby Registry? Make your first $10+ purchase from said baby registry, and you’ll get a free baby box. This is a nice way to get freebies and still get a baby registry done. Want to be sure your family has all of the Disney movies in your home library that you had during your childhood? The best way to get genuine (and real!) Disney movies is by getting them through the Disney Movie Club. 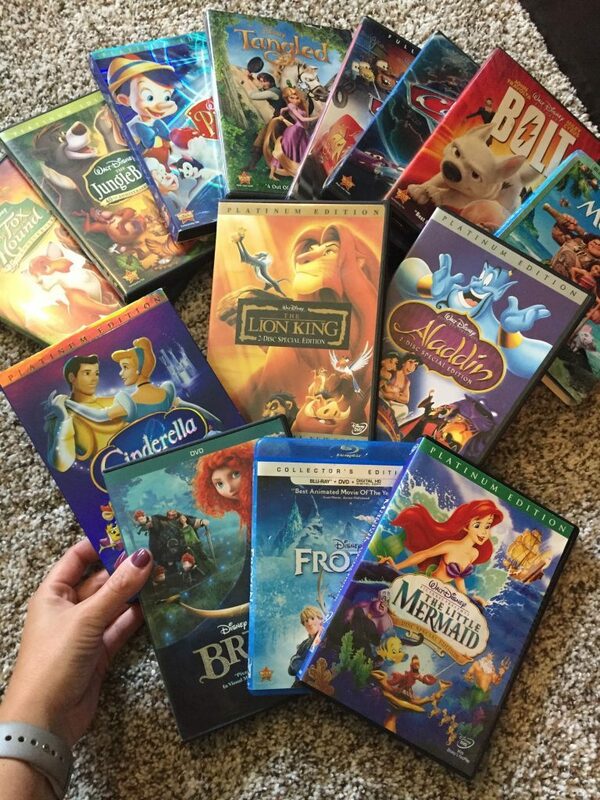 Join here and you’ll get your choice of four Disney movies for only $1! I love when this freebie comes available! Head over here where you can score five FREE Dr. Seuss Books. Shipping will be $5.95 to your house and you’ll want to cancel your membership to the club if you don’t want to commit to getting books every month. This makes each book about $1.20 each which is a great price on Dr. Seuss!